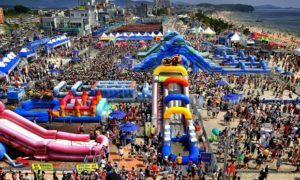 The 19th Boryeong Mud Festival! 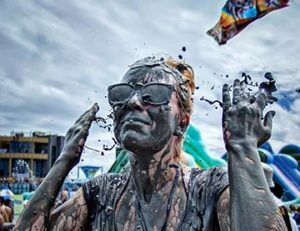 Dip yourself in mud! Roll! and Enjoy!